Our Fort Lauderdale Flight Training Academy is located at the Fort Lauderdale Executive Airport (FXE), on the southeast coast of Florida. FXE is located eight miles northwest of Ft. Lauderdale International Airport, one of the busiest general aviation airports in the country and brimming with opportunity. The pre-flight facilities are state-of-the-art, with computer generated weather services and flight planning. 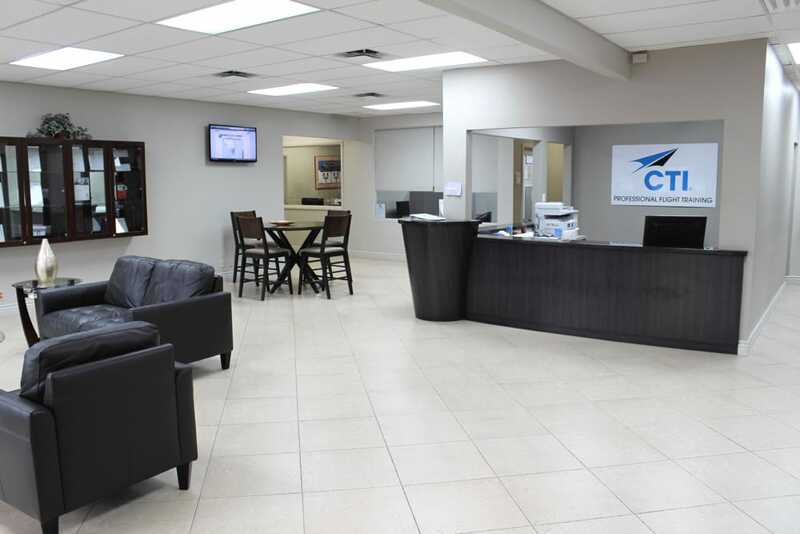 CTI Professional Flight Training also operates a private, on-site FAA computerized examination facility. This location offers great flying weather, several options for housing, nearby beaches, and a vibrant nightlife. Fort Lauderdale is a short drive from Miami and Palm Beach, and Port Everglades, in nearby Hollywood, is among the world's busiest cruise terminals. Fort Lauderdale's exceptional weather makes it a great place to live and an even better place to fly. Our school trains under FAA Part 61 and 141, whether you are looking for a flying hobby or a career. Our school offers training under M-1 visas for non-US students looking for aviation careers. High school students can fly solo as early as age 16, or incorporate flight training into their college plans. Our instrument and commercial programs are approved under the GI Bill for eligible veterans. Are you looking for an exciting career in as a flight instructor? Let us know if you’d like to join our team!